We obviously have a blog, and your business should consider having a company blog as well. 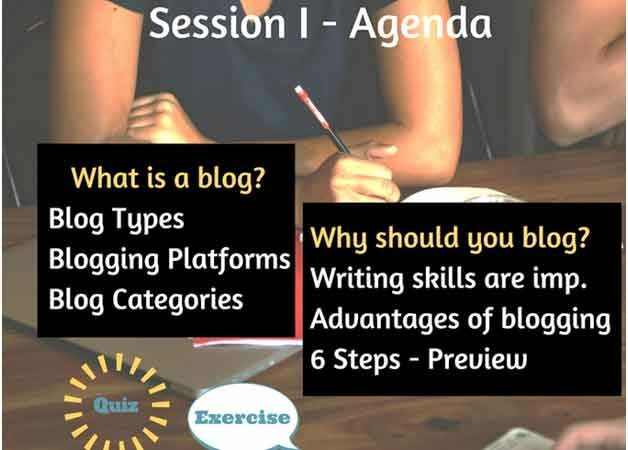 Blogs help get more eyeballs on your content, more traffic to your site, and more leads. Read on to find out more.